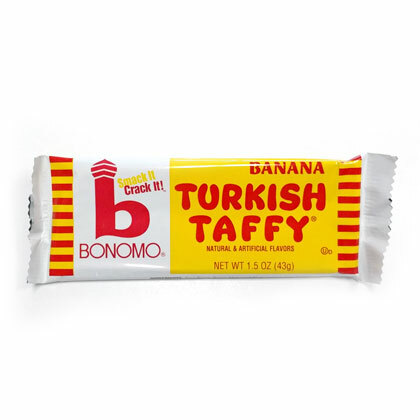 Smack it and Crack it is back in banana flavor. Has not been made since the mid 1980s. OU Kosher Dairy. Each bar is 1.5 net wt. Just like I remember! Thank you for having them and all the other items. What great memories these brought back.